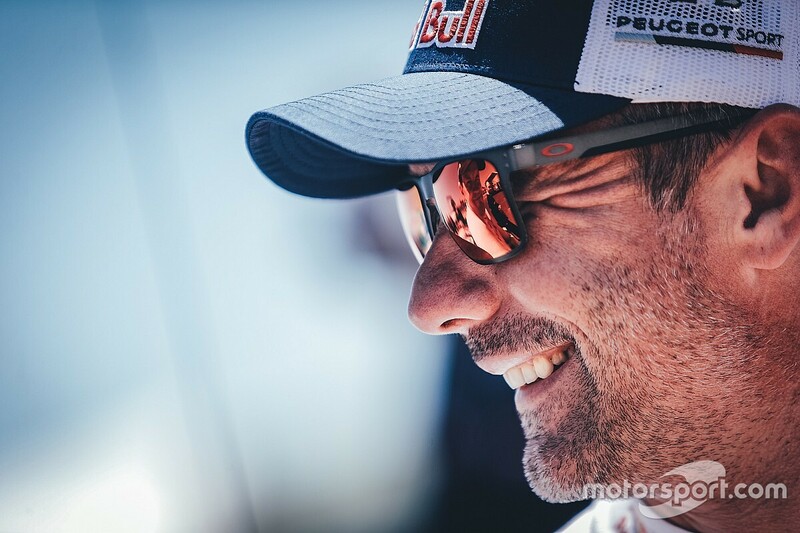 The Hyundai WRC team will start next season with an unchanged line-up, despite speculation that Sebastien Loeb has signed with the Korean manufacturer. 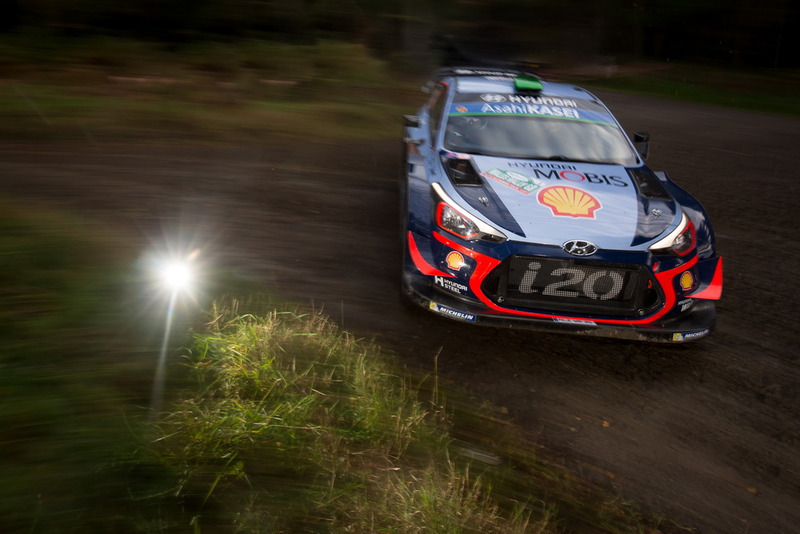 Thierry Neuville, Andreas Mikkelsen and Dani Sordo will run a trio of factory i20 Coupe WRCs at round one in Monte Carlo, while Hayden Paddon is likely to replace Sordo for Rally Sweden. 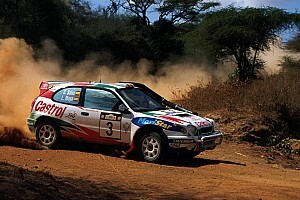 Hyundai team manager Alain Penasse said the team had talked to Loeb, but nothing had moved forward. “We talked to him like we talked to everybody,” he told Motorsport.com. “That is logical in our position. "But I don’t understand where all the fuss came from. There was a story in the media about Loeb not being picked up by Citroen – I don’t know why this is – and everybody picked up on it. Asked about Paddon’s future, Penasse was full of praise for the Kiwi, adding: “After Rally Australia he’s in pole position for the seat. There was talk about us talking to [Elfyn] Evans and [Craig] Breen, but this has not really gone any further. “Hayden did everything we asked of him this season, he had a really good year. It’s difficult for Hayden to stay concentrated because of all this stuff in the media about him losing his seat and blah, blah, blah. “An example of this is our trip to Korea. We had this trip planned for months, to go and take 151 staff from Hyundai Motorsport out to see our colleagues in Korea. Then suddenly this has become some sort of debrief about the season. While Paddon wants to return to a full season as soon as possible, the New Zealander told Motorsport.com his priority was to remain with Hyundai. Paddon said: “I feel we did a good job this year and tried our best to work with the team and make sure we brought home solid results on each rally. 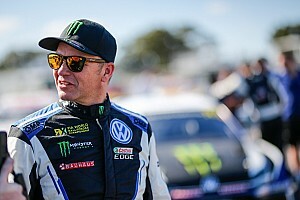 "The two rallies where there was a little less pressure to just finish, where we could focus on performance [in Portugal and Australia], we were mixing it at the front. That’s something I know we can do more regularly. 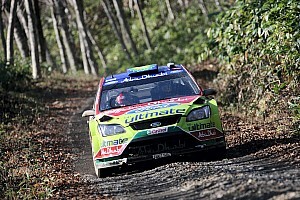 "Naturally, I would like to be doing a full season again and I still back myself to achieve much more in the WRC, but I’m also realistic in what options we presently have.